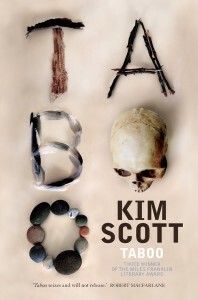 Kim Scott is one of Australia’s most respected writers. Descended from the Noongar people of Western Australia, his second novel, Benang, explored a lost and reclaimed genealogy, colonial violence and oppression. Taboo, his fourth, is set in the present day. It deals with themes that readers of Scott will be familiar with. But in Taboo we have a skilful writer who is over the use of nuance and playfulness. Instead, we have painful truths rendered starkly. We may come along for the vivid, hallucinatory, harrowing ride, as long as we are willing to hear the truth. This book is visually striking, with deftly drawn characters and places. Dan is grieving his wife, Janet, whose absence is a presence in itself. Also present are the dead who were massacred on the farm, and who are being honoured by a visit from a group of their descendants, the Wirlomin. One of these was fostered by Dan and Janet, and is making her return. Scott leads us into a landscape and a past that is not easily spoken of. But his characters have no choice but to move through it. It is also not a landscape of easy moral judgements. Scott complicates his players in a way characteristic of his writing, avoiding moral absolutes. He offers language as a balm for cultural loss and as a vehicle for healing, where stories are tools of empowerment. In Taboo, he has given us one such valuable tool. This book is so shiny and delicious you’ll want to eat it. 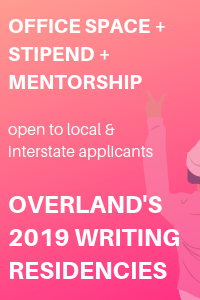 Pip Adam is a New Zealand writer of complex and compelling works, including her award-winning book of short stories, Everything We Hoped For, and her first novel, I’m Working on a Building. 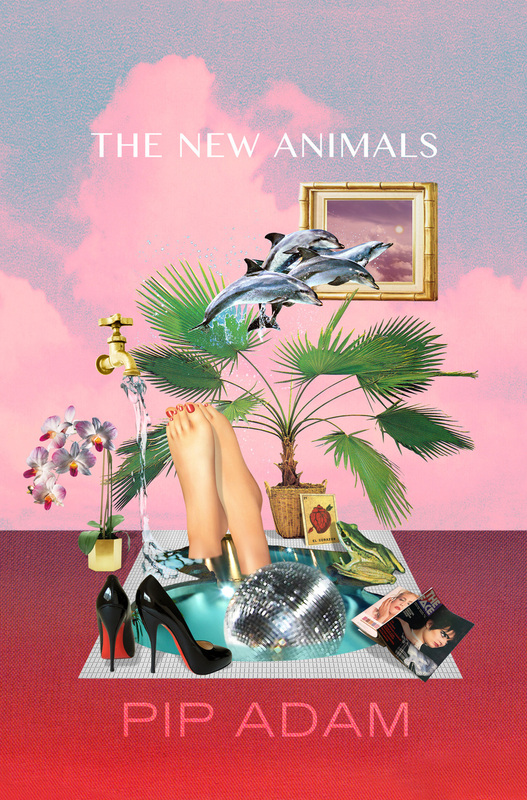 The New Animals showcases many recognisable things: millennial angst, haircuts from the grunge era, fashion people, a murderously unjust housing market. 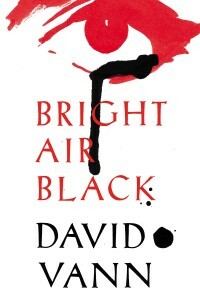 The novel is clever and gripping and fun. It’s also groundbreaking. Adam likes to tear up expectations; not just about characters, but about the way narratives work. We have a cynical hairstylist called Carla, who lives with a female pit bull called Doug, who may be trying to kill her. We have Elodie, an oddly genuine soul in the midst of designers. We have crackling conversations and lone women masturbating in the workroom. On the surface Adam’s work is all polish and ease. 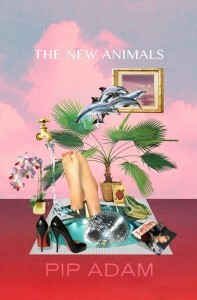 But underneath the prose are huge, foundational shifts in the characters’ emotional lives, moving like submerged beasts. David Vann is the author of the internationally acclaimed novel, Legend of a Suicide, which was released in 2009. ‘Novel’ is a flexible term here, as this book can be read as a series of interlinked, sometimes contradictory, short stories. He was born in Alaska, and lives in New Zealand. This is his ninth book. The Observer called Vann ‘the real thing’. Vann is an agile writer, almost aggressively adventurous with fiction as a form. This novel is a retelling of Euripedes’ Medea, with some episodes from Apollonius of Rhodes’ The Argonautica mixed into it. In retelling Medea, Vann re-imagines one of the most re-interpreted and contested characters in western drama. There is much to like in this retelling. Medea, a figure who enacts vengeance on her husband, comes to life on the page as a woman struggling not just to voice herself, but to have any agency at all. We meet her on the deck of the Argo, as she tears parts off the brother she has just murdered, scattering them into the sea. This aspect of the book dances right on the line between justified and gratuitous violence. But despite the rugged brutality, it is Vann’s language that is the true innovation. The book is written in short, choppy clauses, lyrical in their patterning. 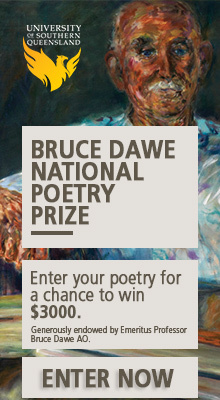 This mimics the feeling of works from antiquity, but Medea’s emotions are all too real. Ambitious, and challenging, this novel is just what you would expect from Vann. 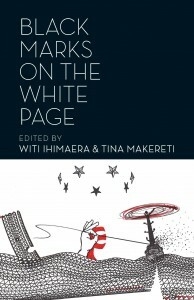 Witi Ihimaera and Tina Makereti are two of New Zealand’s foremost writers, and the editors of this book. Black Marks on the White Page is presented as a talanoa, or conversation, where the stories speak. Collecting Māori and Pasifika voices together from around the world, the book also includes an Indigenous Australian writer. 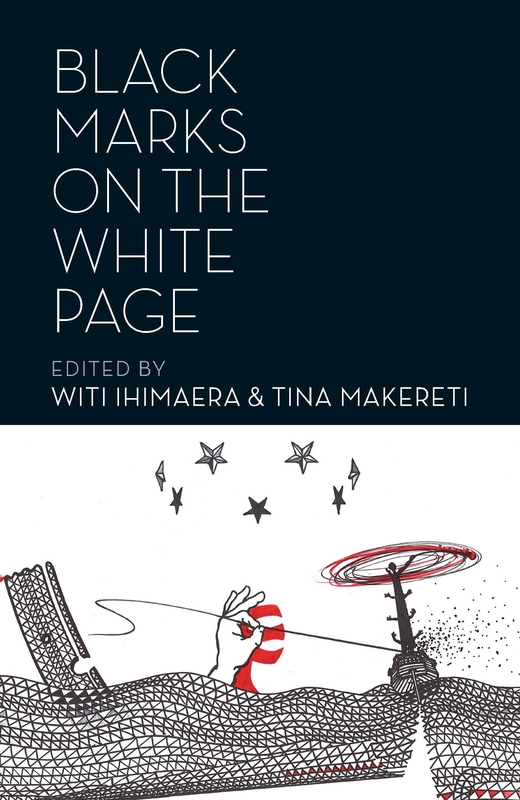 The editors’ aim was to showcase Indigenous Oceanic writing, but Black Marks on the White Page is also an answer to a series of questions they ask: what are Māori and Pasifika writers writing about, how has this changed over time, and what new worlds are being opened up to us now? 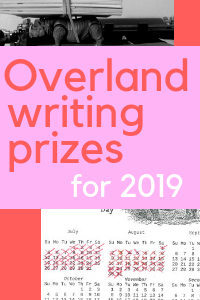 The answers, in short, are: Māori and Pasifika writers are writing about everything – eels, whalebones, Mike Tyson, Melbourne activists, Facebook, Roman Catholicism, tsunami, glaciers, the darknet – everything! And Oceanic fiction is changing, changing in the very course of you, the reader, reading it, at which point you enter the conversation. And the new worlds being opened up are varied, limitless, and exciting. Truly at the forefront of Oceanic literature, this collection of very carefully selected stories is provocative, balletic and inspiring. A must read. Jennifer Down’s debut novel, Our Magic Hour put her on the map of Australian fiction as a new and talented stunner of a writer. 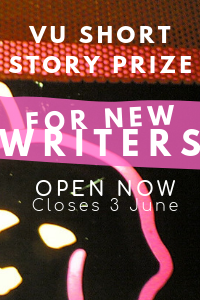 Named Sydney Morning Herald’s Young Novelist of the Year, Down attracted a slew of award shortlistings for her novel. 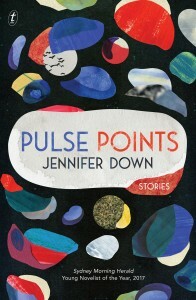 Pulse Points, a collection of short stories, is her second full-length work. The book is fluid, graceful and shocking, like her first. Her prose is so direct there is little to hide behind: no floweryness, no bushy undergrowth. Down serves life up ruthlessly to us, in small, heart-wrenching packages, overturning expectations swiftly from story to story, but leaving us faintly uplifted in the end. The settings are various: Japan, Elizabethton, St Kilda, Tennessee. The lives are various, too, and lean towards the ordinary, from which Down never fails to draw the extraordinary. It’s a great achievement to publish a collection in which each story is so distinct and surprising. Terrible things happen, but life continues, and in this book, life is always perfectly, gorgeously observed.